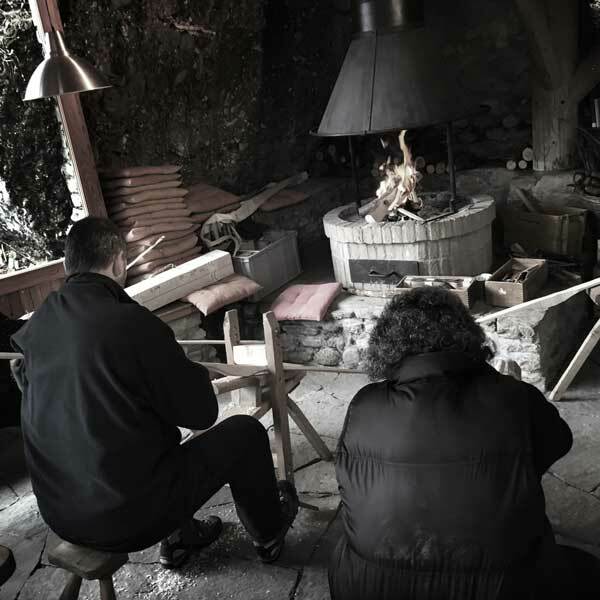 ] BOW MAKING: THE TREE has always been a companion of humans, worshipped as sanctuary, used as remedy and its wood usefully and artfully manufactured. While making a bow you get to know the tree and its wood better. The characteristics that define the tree from the inside, as well as the outside, can be found in the unique unity of the bow. 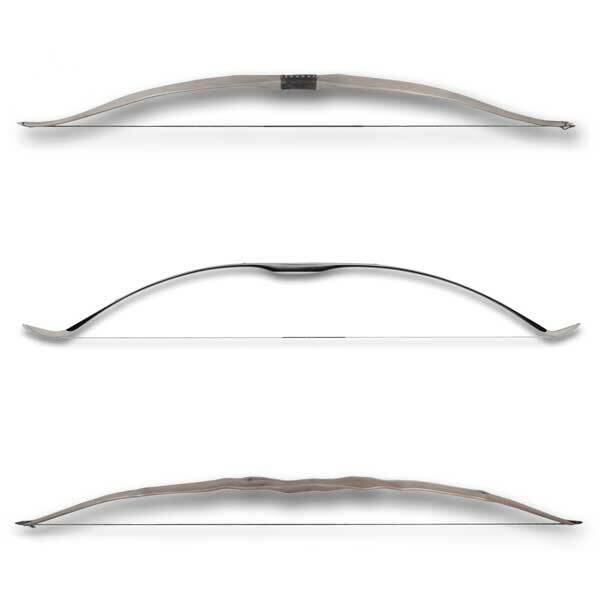 THE BOW Thousands of years ago bows made out of wood were already being used by humans. Almost every one of us knows the fascination that has to do with making your very own bow and then trying it for the first time as a child: a tense bow that stores the energy of our muscles only to invert it on its target when it is fired. 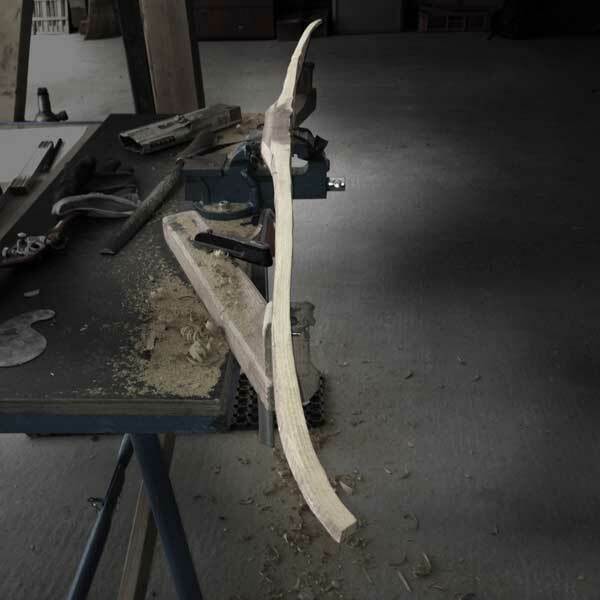 Our bow making workshops, where we make traditional longbows, are suited for everyone who enjoys working with wood or would like to discover their love for it. To make these bows we use mainly wood coming from Ash, Robinia and Elm. AND I What fascinates me the most about making bows is the tree. Every time I find it exciting anew to hold a piece of wood in my hands that is characterised by its branches and unique structures, a piece of wood that doesn’t look like a bow at all. To see how this piece of wood is slowly transformed by my hands until it is flexible and I am finally able to shoot with it for the first time satisfies me a great deal. 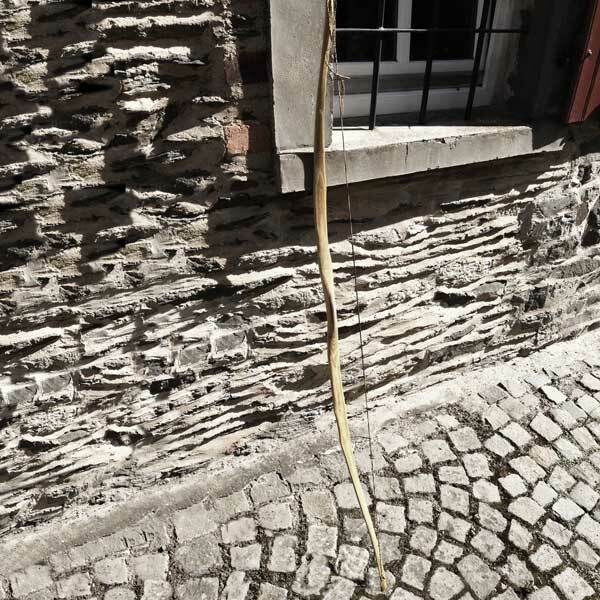 The longbow is the most original type of bow that used to be made out of a piece of wood. These days, however, it is made out of all sorts of different kinds of materials. For beginners, this type of bow is ideally suited because it allows the archer to make mistakes and is due to its length rather comfortable to draw. The horseman bow is, just like the name suggests, made to shoot while riding on the back of a horse. That means that the bow has to be shorter to avoid handicapping the horse while riding. The original horseman bow consists of horn, wood and string. These materials are put together with hide glue. Through this composition of materials, the bow could be built extremely short. It can shoot an arrow really fast, supported by the curved tips of its limbs that work as a lever to draw the bow. This bow doesn’t allow any mistakes when releasing the arrow because the vibration of the string is transferred to the arrow over the curved tips of the limbs.
] 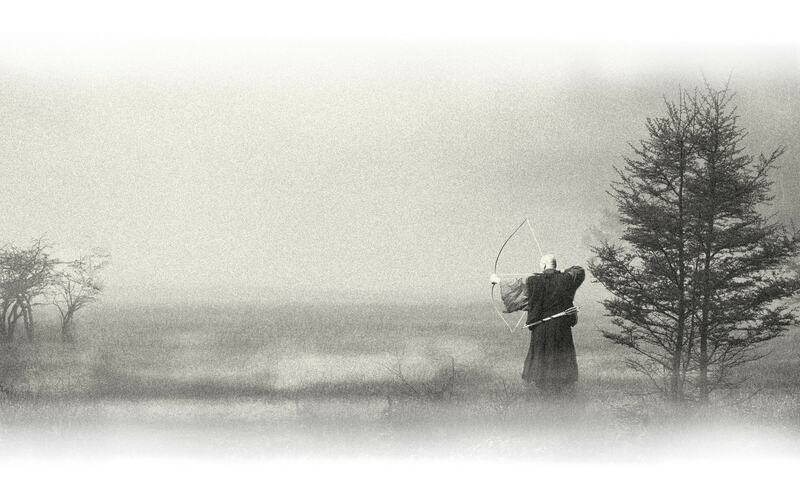 Common features and conditions for Zen archery All three types of bows are so-called bare bows. They don’t have any arrow rest or auxiliary devices for archery. That means that the bow can be used in both directions. During shooting the archer is contacting with the arrow with both hands. The cycle archer-bow-arrow is therefore closed. An industrially manufactured recurve bow, on the contrary, can not be used for right- and left-hand shooting. As a special: building instructions for a Rattan bow building instructions. Careful handling of wood, getting to know the tree within the wood, discovering its force, sanding the bow and finally drawing it. Feeling its energy and letting go. Those are the essential elements that are connected when making a bow and shooting with it together. 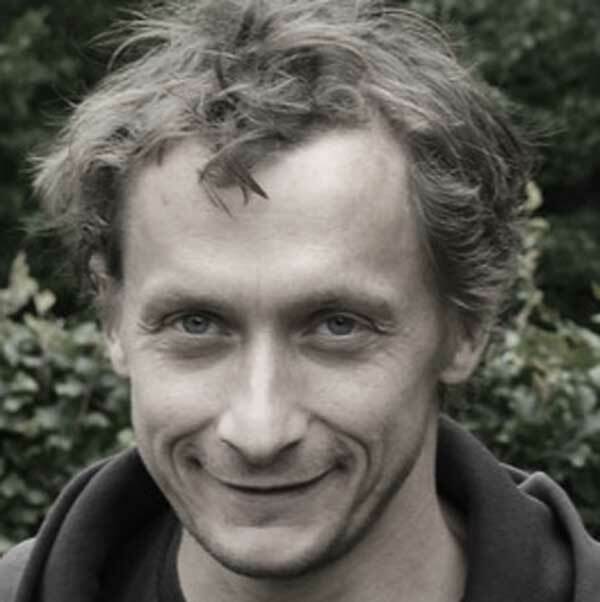 Gerhard Wiedemann has been making bows in Berlin since 2006.